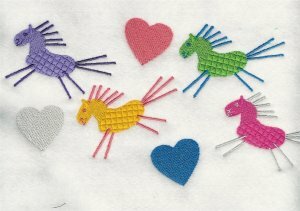 These whimsical horses are great for children through adults. 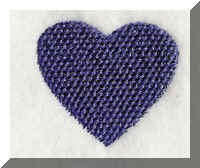 Put them on bibs, blankets, sweatshirts and more. 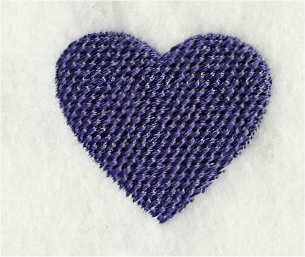 A great way to make someone smile! 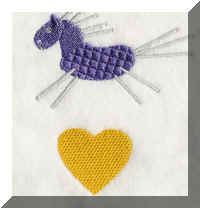 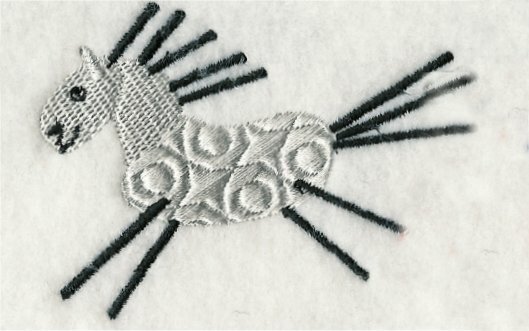 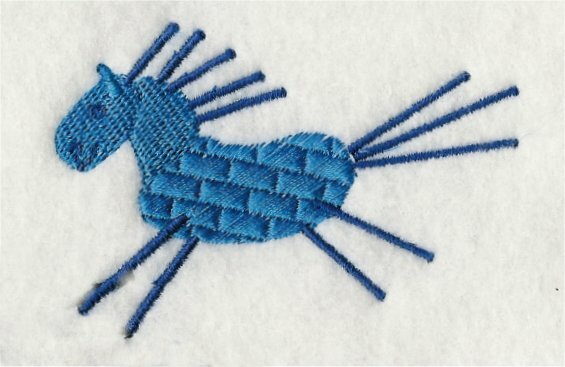 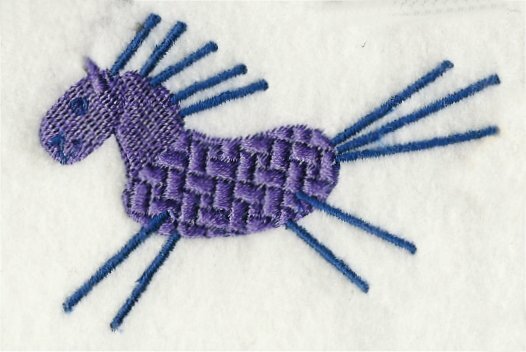 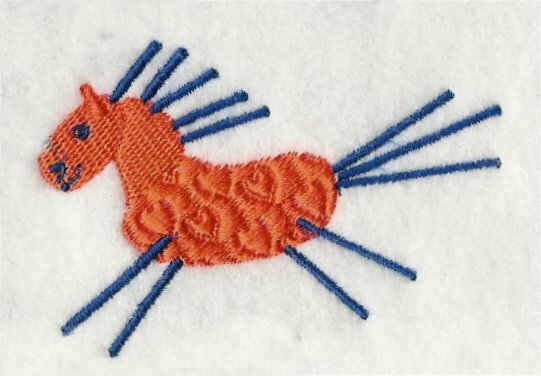 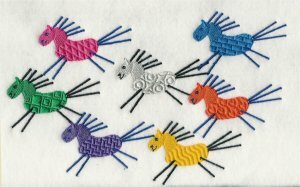 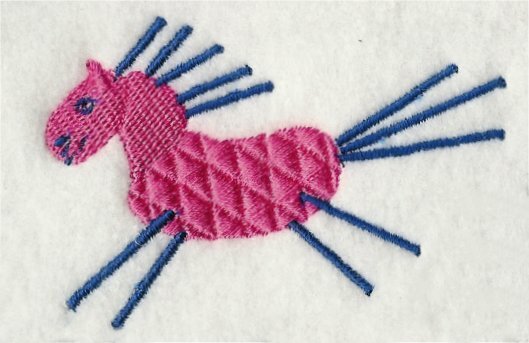 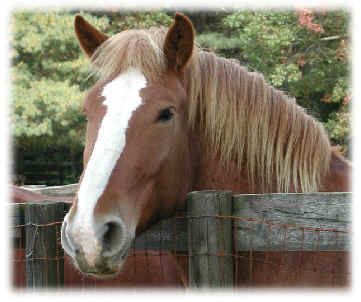 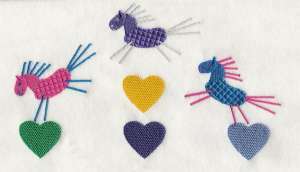 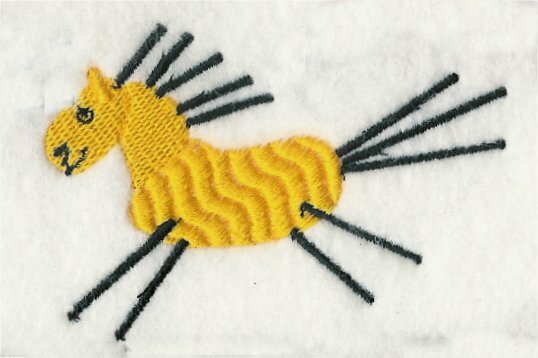 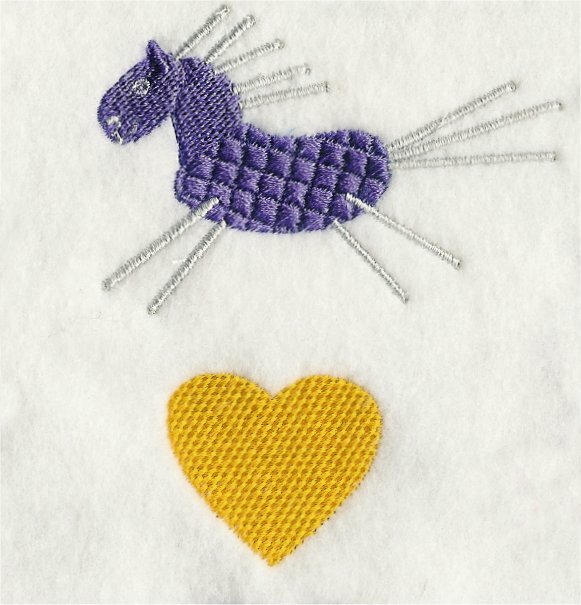 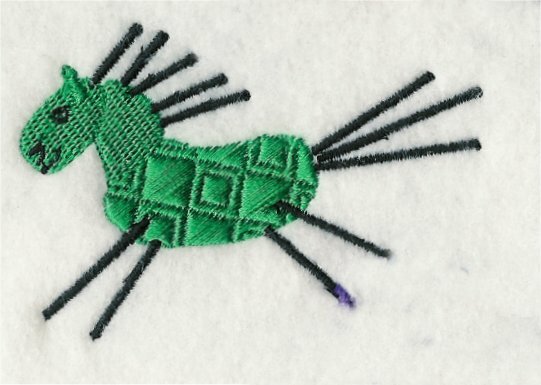 Add these sew cute whimsical horse designs to baby bibs, sweatshirts, fleece blankets and more. 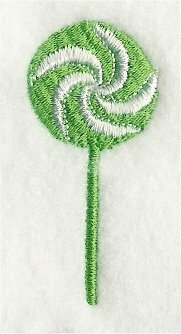 These designs will put a smile on everyone's face!